All work and no play makes jack a dull boy! As true as this is, most of us don’t have the time to plan our everyday-unwind-sessions. So, here we’ve put together some brilliant sitcoms that you need to watch if you haven’t already. We’ve lined up 7 of the funniest shows, ones loaded with witty jokes and hilarious characters. If you need a hearty laugh after a long day at work, these TV sitcoms sure have to be on your “to watch” list. So just get into those PJ’s and get started already. 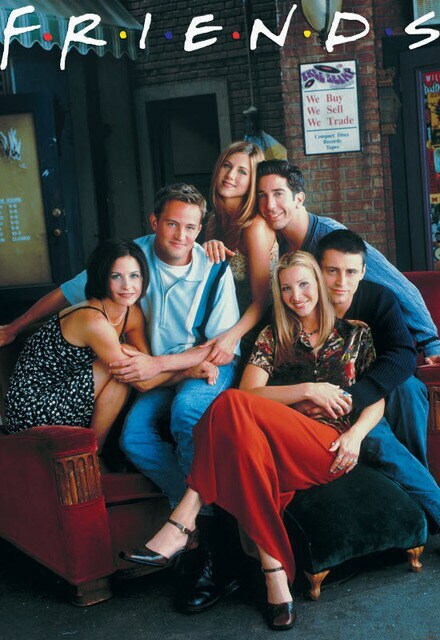 This just never gets old, the timeless show that keeps us glued to our seats. This show is the perfect fusion of comedy and romance. Six friends loving and living in New York. 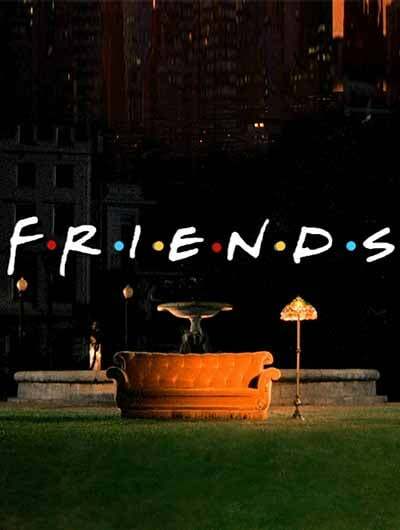 Be it Monica’s OCD or Joey’s “How you doin?” Every single episode leaves you in splits, even though you have practically memorized half the punch lines. It’s a fresh take on a documentary style sitcom, this show plays up the family angle as different pieces to the same puzzle. The family comprised of three different couples and their children, it has a very different perspective of people from all walks of life be it, different ages, sexes or even orientations! Every episode of this show cracks us up like no other T.V sitcom. Be it Sheldon, Penny, Raj or the others, all of the characters are well developed both in the show in general and in every single episodes. Sheer brilliance! 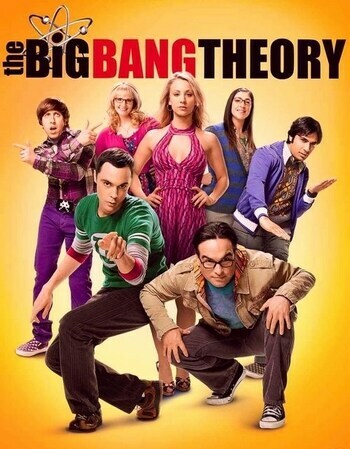 It has the best humor, is very well written with amazing characters and absolutely brilliant Sheldon. TBBT look at our “normal" daily activities from a different viewpoint- point of rationalism and logic. 5 friends in New York and loads of eccentric humor that you just can’t get enough of. 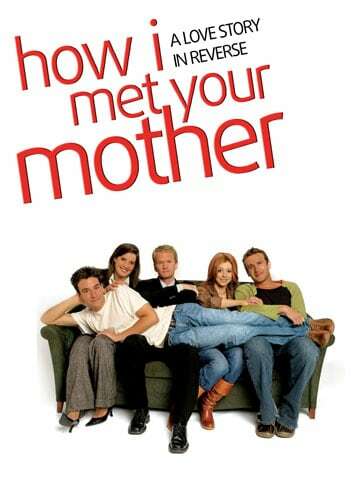 How I Met Your Mother is all about these 5 friends hanging out in a bar, pursuing their passion, building their careers, falling in love, everything you need for your daily dose of entertainment. And let’s not forget the legend-wait-for-it-dary! Barney Stinson’s epic life lessons! 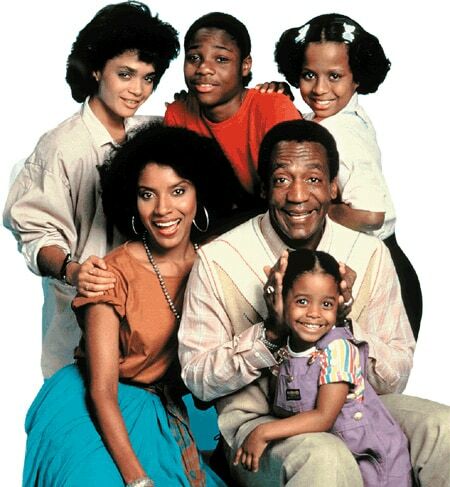 All through 8 seasons, The Cosby Show brings across to you annoying side characters. And in every single season, episode and scene, they make you fall in love with them, live with them and end up laughing your heart out all this woven together by Bill Cosby’s amazing Dr. Cliff Huxtable, The greatest Television Fathers of all time! This show has to be the newest addition to our list. 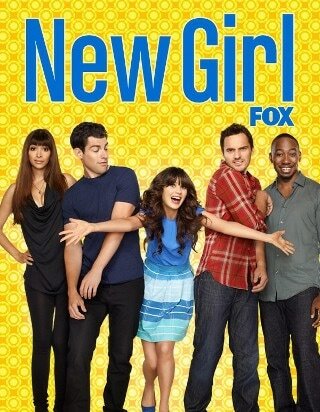 New Girls is about Jess a young perky woman, who moves into an apartment loft with three single men after her breakup. Although her behaviour seems a little strange to the men, the support her almost always. Their lives start intertwining, people fall in and out of love and hilarity ensues. What makes the show such a stand out is the brilliant writing and the cast’s effervescent chemistry. Bagging the top spot is Seinfeld the show about nothing, it doesn’t have a unifying plot and that’s what makes it uber interesting. The Situation comedy topped with the chemistry between the characters is just unbeatable. 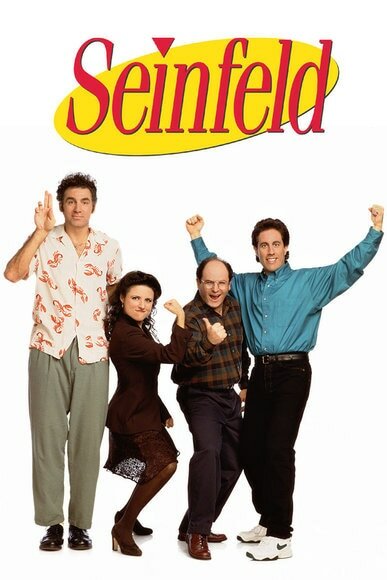 This 90’s show is a must watch for anyone and everyone who loves a good laugh.